Ruhlman Brewery LLC was formed in early 2011 as a family oriented brewery with production starting in July, 2012. 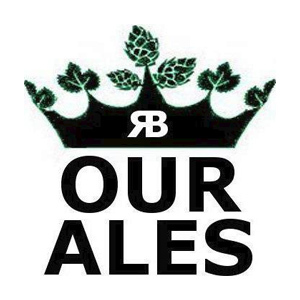 “OUR ALES” brand was developed to make everyone feel as if they were part of the brewery. The brewery was built on a 36 acre farm in rural Carroll County which was inherited from our father after his passing in 2010. We are trying to make the brewery family friendly by having areas for strolling through our own hop fields and areas for picnics or just relaxing in a country setting. We are in the process of designing a disc golf course for all skill levels. We have a retail store on site for purchasing OUR ALES. Brewery tours are available on most weekends. We are planning several events throughout the year.